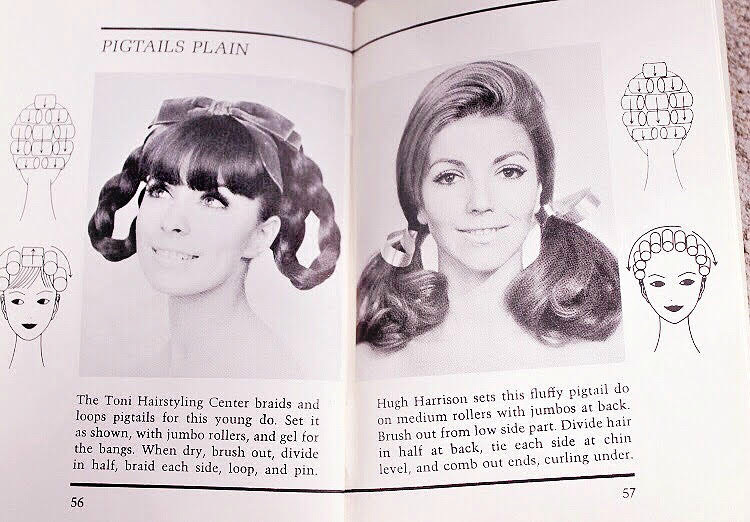 You all know I love to read and you know I love vintage especially the 1960's but did you know I struggle with doing hairdos? 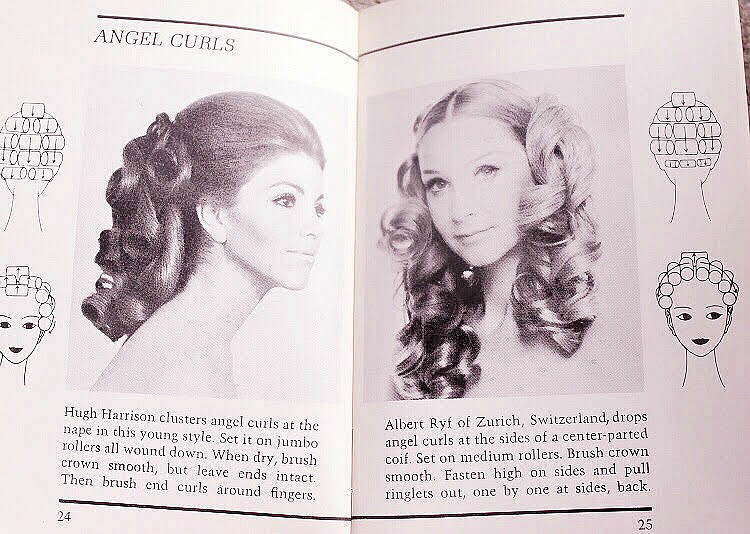 When I first started to delve full time into vintage back in 2011 I struggled with doing 1940's victory rolls, now I struggle with 1960's hairstyles. 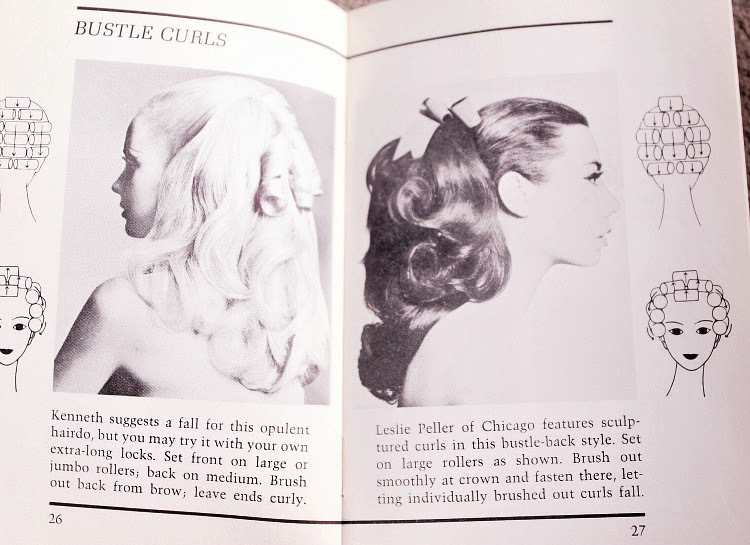 My struggles come from the weakness from my hands that is derived from my disability but sources of inspiration and instruction like in this 1967 Dell Purse Book have really helped me. 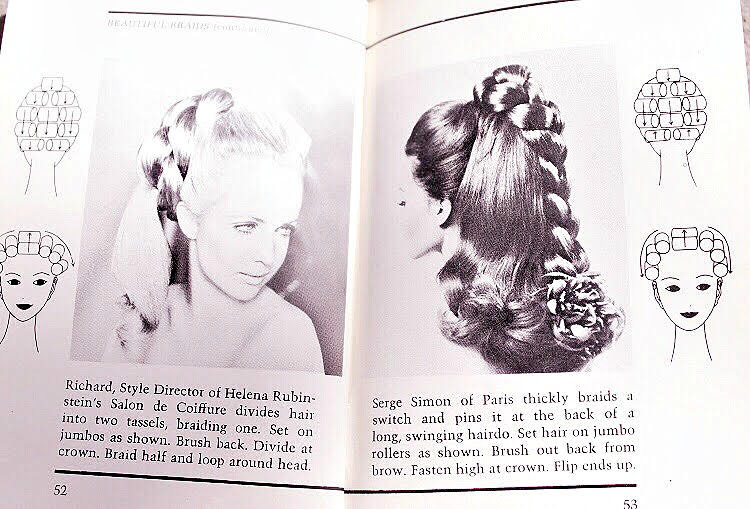 What is working for me is after I have found the right vintage hair inspiration and vintage hair tutorials is to find the right tools and techniques that work well with my type of hair and with my specific challenges. 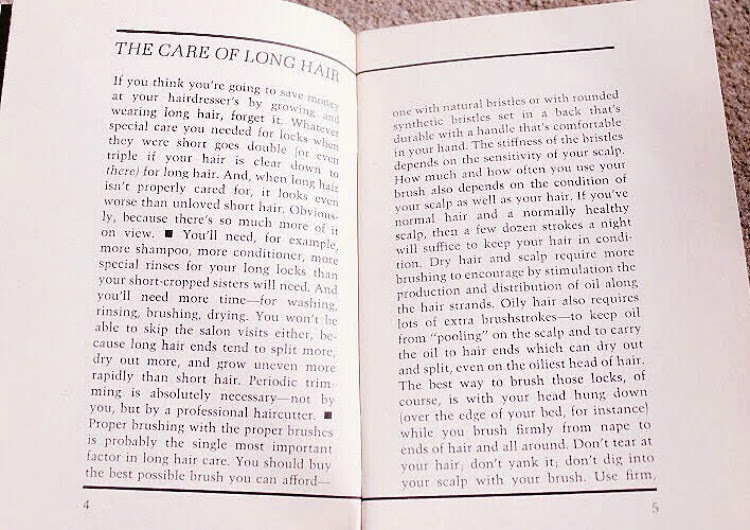 And at the end of the day its all about practice, practice, practice, isn't? 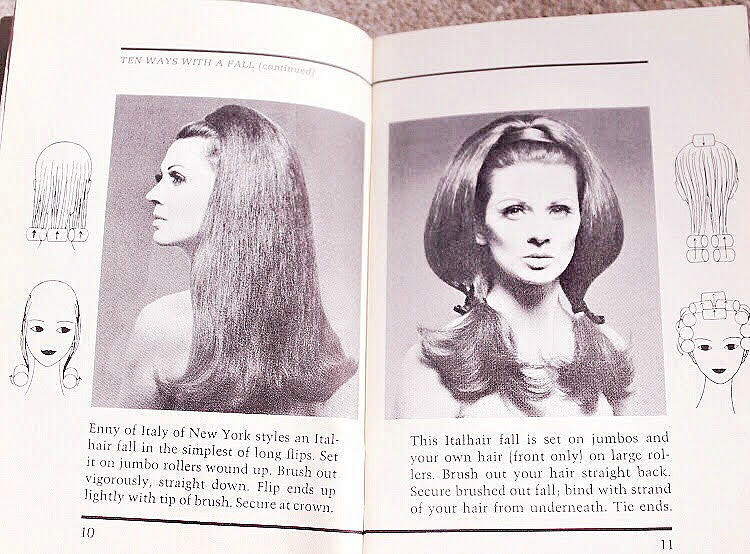 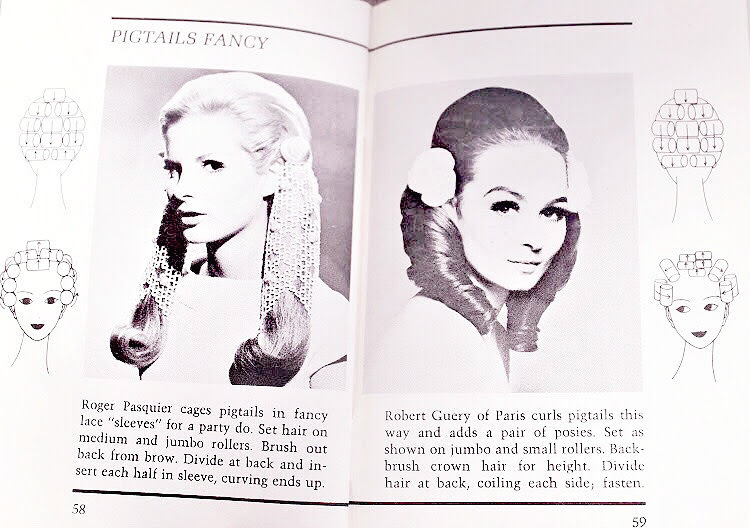 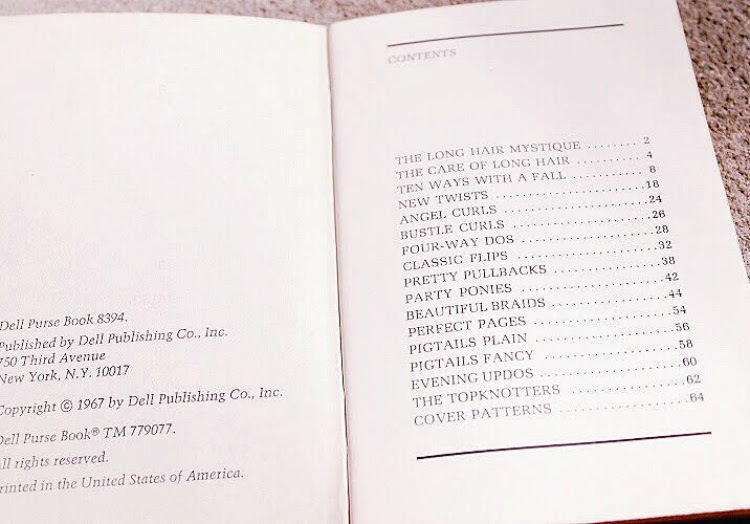 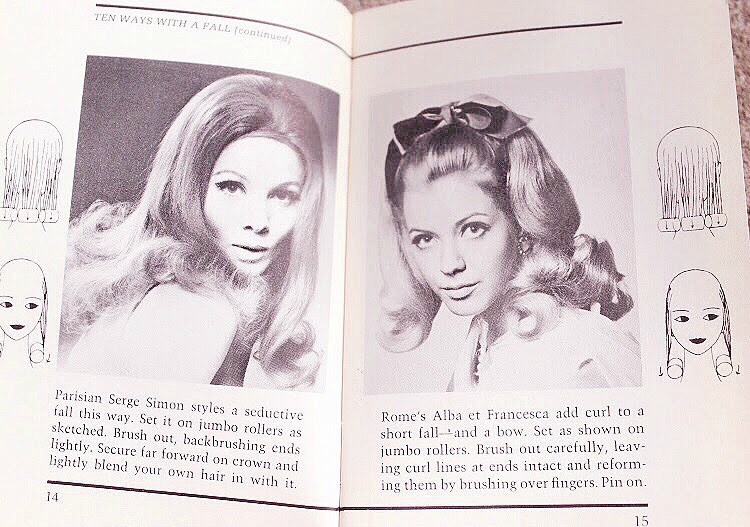 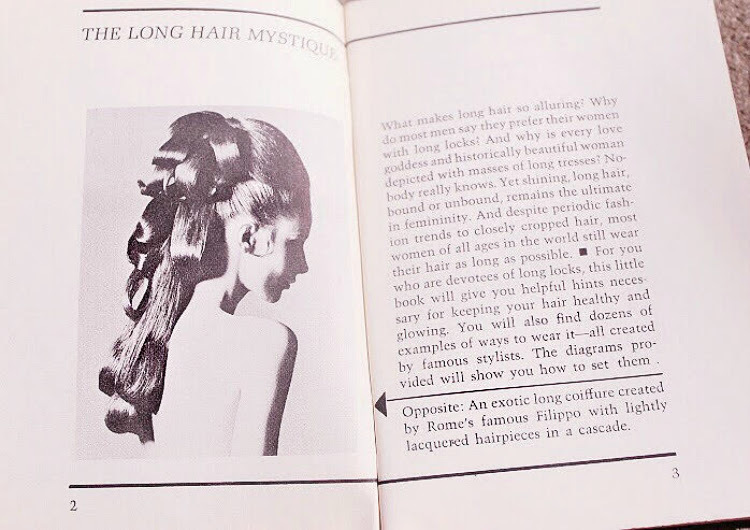 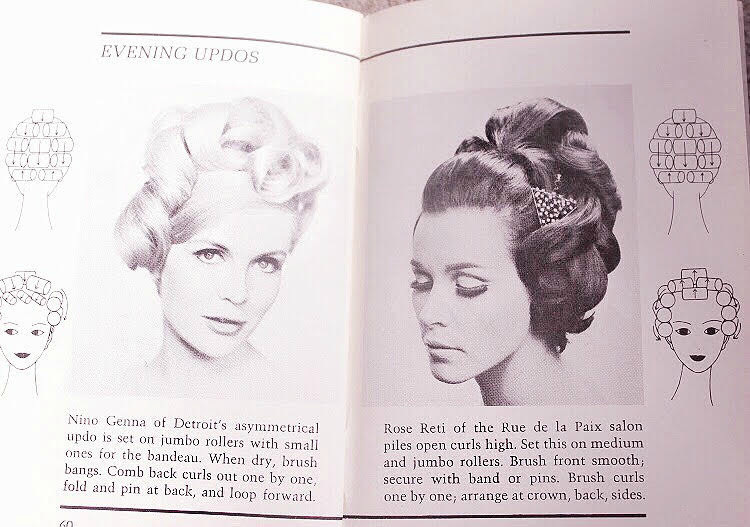 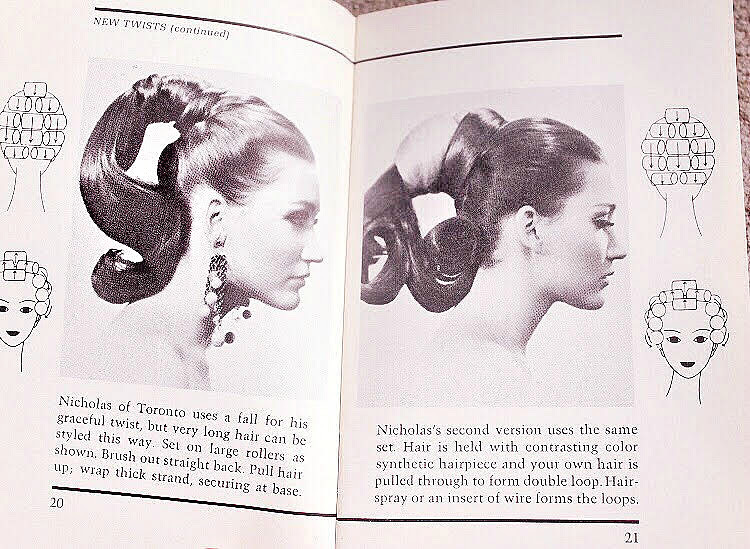 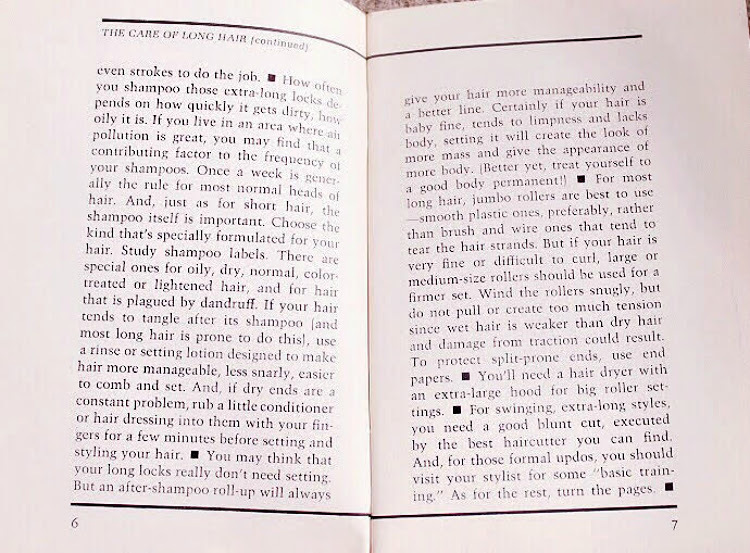 Here are some pages of inspiration and tutorials for those with long hair from Dell Purse Book's 1967 issues called Styles & Sets for Long Hair. 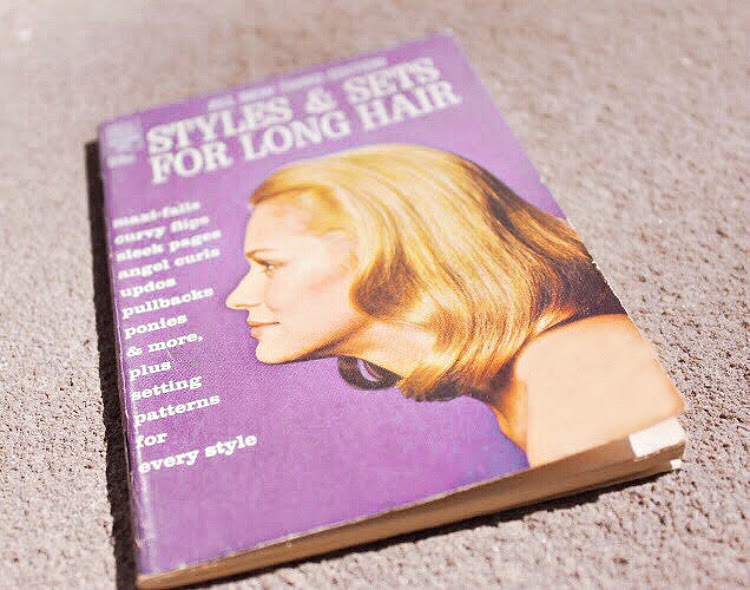 I hope you find this book helpful.